← Good Morning San Diego and Great Day! I love to know what others think. One of my favorite online activities is reading “comments” on news articles, or “user reviews” of movies, or “consumer reviews” of products and services. The first thing I do when traveling is consult Tripadvisor to choose my restaurants; and if I have time for sightseeing, I check Tripadvisor’s “Top 10 Things to do”. Learning something new from you is my FAVORITE thing to do. It’s why I’m asking for your feedback. 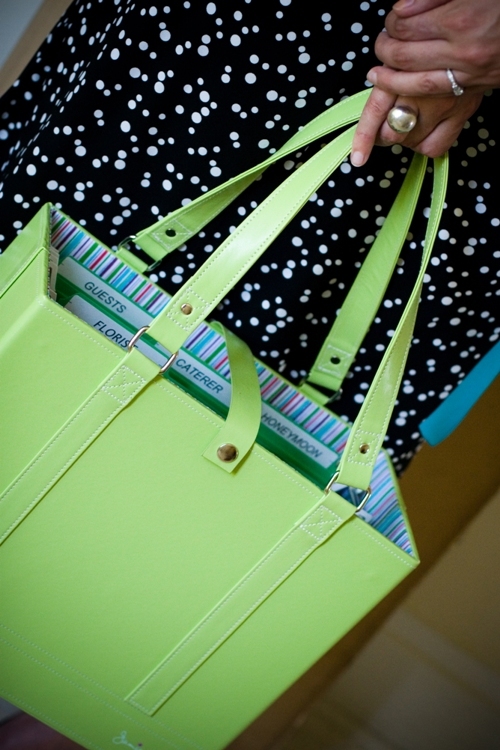 I get so many comments from customers who share how much they LOVE their file tote. And my curiosity keeps growing. WHAT do you use yours for? Are you a sales consultant like my sister, who just began a second career with Mary Kay Cosmetics? Are you a Sunday school teacher who carries it to class with handouts and lesson plans? Are you a real estate agent carrying sales contracts and listing printouts? Please tell us how you use your tote and even better: share your file folder tab titles with us. Some of us struggle with HOW to better organize. Our papers sometimes get LOST in the stack. But, if we hear how you separate and file yours, it just might help us with ours. And, you might even win a new Jamie Raquel File Tote in the process. Visit our Facebook Page to tell us how you use your tote and you will be entered into a drawing for a free file tote of your choice! If you are not a Facebook user, send us an e-mail to info@jamieraquel.com. The winner will be notified by e-mail and announced on our Facebook page on October 1st. Thank you in advance for helping others get organized! !